For shoe store retailer, it is imperative that their inventory stays current and accurate, and that their customers stay loyal. In addition to robust reporting capabilities, CounterPoint’s out-of-the-box features include robust Customer Relationship Management programs, which can track pertinent customer information such as purchase history and important dates, giving retailers the means to market directly to specific target audiences straight from the POS. Inform your customers when they need to purchase a new pair of shoes by utilizing Customer Connect email marketing. CounterPoint includes a robust inventory management system, touch-screen point of sale (POS) ticket entry, built-in customer loyalty programs, automated purchasing and impressive reporting capabilities. Instant inventory updates let you know what’s in stock, on order, and in transit. Track your customers, control your purchasing, retain detailed sales history, or open an online store-CounterPoint includes everything you need to streamline your business and boost your bottom line. Join the hundreds of apparel retailers that rely on CounterPoint to efficiently and effectively operate their businesses at their fullest potential. The Merchandise Analysis feature lets you see the current state and the past performance of your inventory, giving you the data to determine when to take advantage of opportunistic buys and which items to mark down. 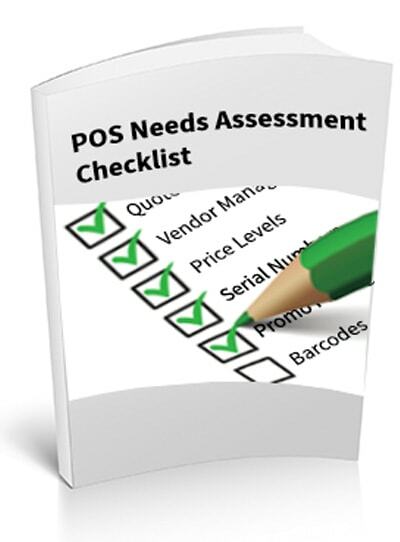 Shoe stores face a wide variety of unique situations that require them to have top of the line point of sale systems and software. Many people may pass through your shoe store every day, and a large majority are likely to participate in a variety of transactions. You need a point of sale system that will allow you to easily manage not only your sales, but also your inventory and customer relations. Your software must be easy to use because you are likely to have several new hires that will need to learn your system quickly. You want your shoe store to operate at its fullest potential so that your customers will keep coming back. CounterPoint POS by POS Highway provides your shoe store with all of the features and benefits that you have been waiting for. 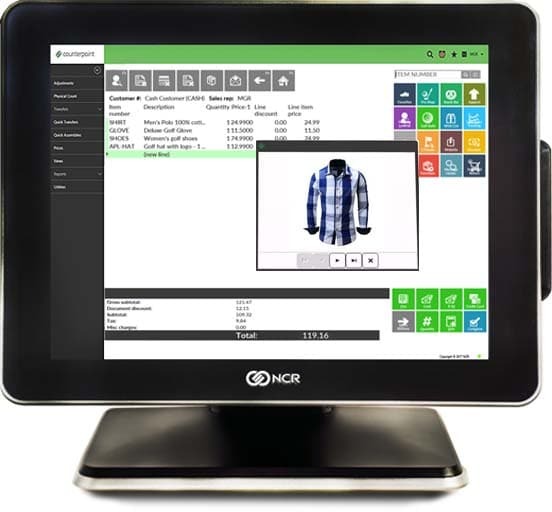 Our system provides you with touchscreen point of sales, an integrated online store, two second card transactions, check authorization, rolling customer displays, keyword lookups, easy to view merchandise quantities, serial number tracking, and more. It allows you to seamlessly operate your store’s point of sale systems and software so that you can focus the majority of your attention on other aspects of business. Let us help you power your shoe store more efficiently. For more information about how our point of sales systems and software can help your business thrive, contact one of our friendly customer service representatives toll free at 1-888-881-1988.